The colors of fall in New England. 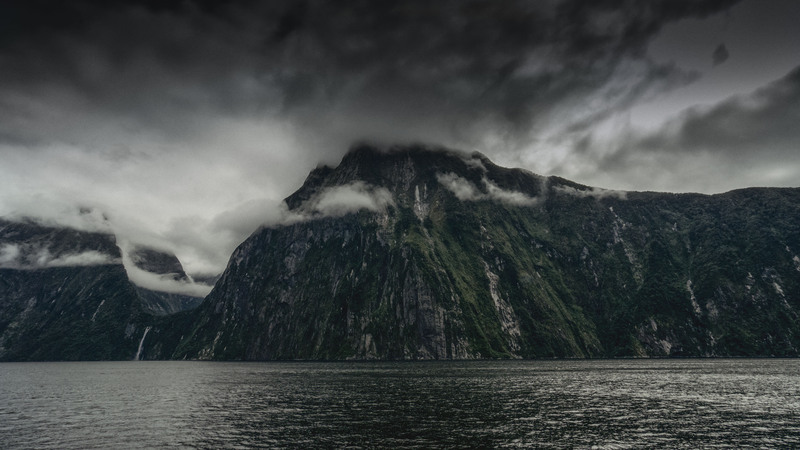 Fjord walls of Milford Sound, New Zealand. Boulder at Great Falls in Paterson. Iceland has that brooding and foreboding atmosphere dialed up to 11. Beautiful Fall Colors Falls Lake Raleigh. Taken from a car in the Black Kettle National Grassland, OK.
Hatiheu, Nuka Hiva, French Polynesia. 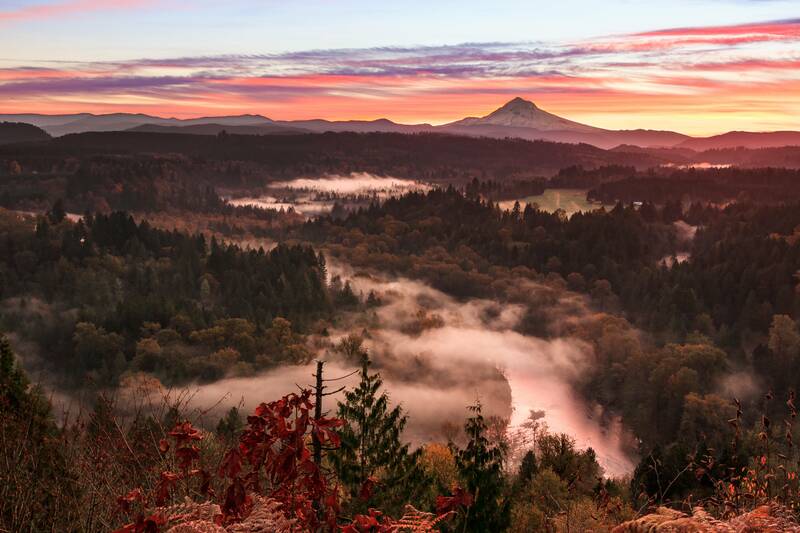 Early Morning over a foggy Sandy River Valley, Oregon. 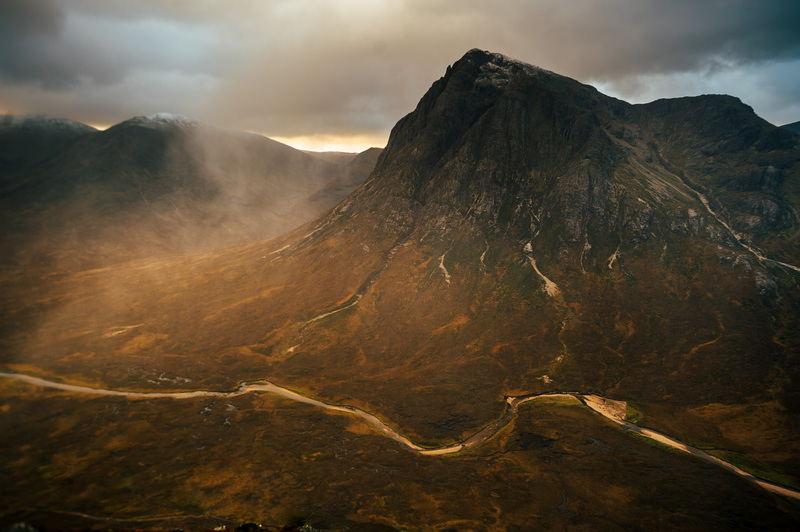 Sunrise in the Scottish Highlands. 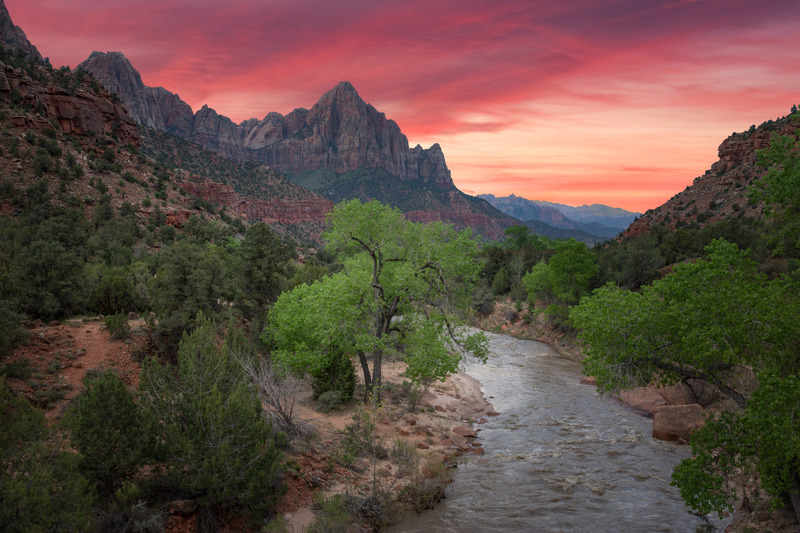 The Watchman at Zion National Park. 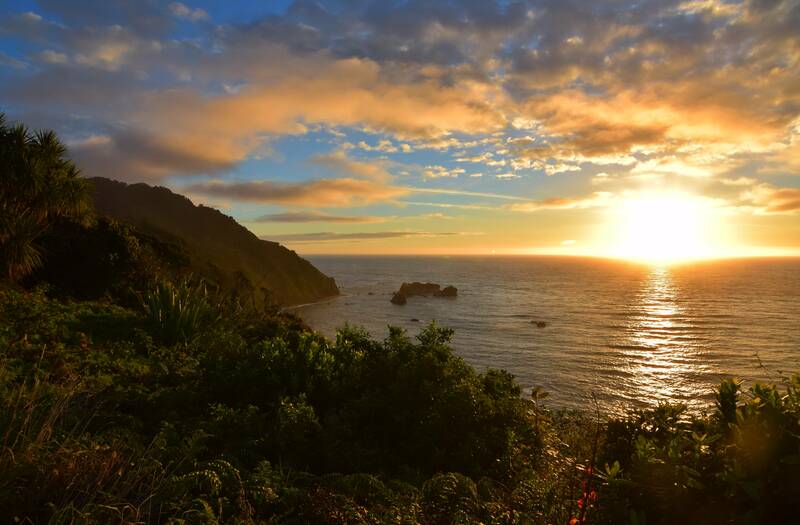 Sunset off the coast of New Zealand. Hey! I’ve been to the Grand Prismatic too! Late Fall in Molly State Park.